How do I hide LDS information on the screen and in reports? There are a couple of options for hiding LDS information. Do Tools > File Options and then unmark the LDS Support checkbox. This will turn off displays like the temple and BEPS in the status area. Do Lists > Fact Type list, then select and edit the 6 LDS ordinance fact types (LDS Baptism, LDS Endowment, etc). You can turn off where each of these fact types will print (group sheets, narratives, individual summary, and lists). Note: that turning these options off will not keep any LDS ordinances in a person's edit screen from displaying (just like there isn't an option to hide Jewish, Catholic, or other categories of facts entered for a person). 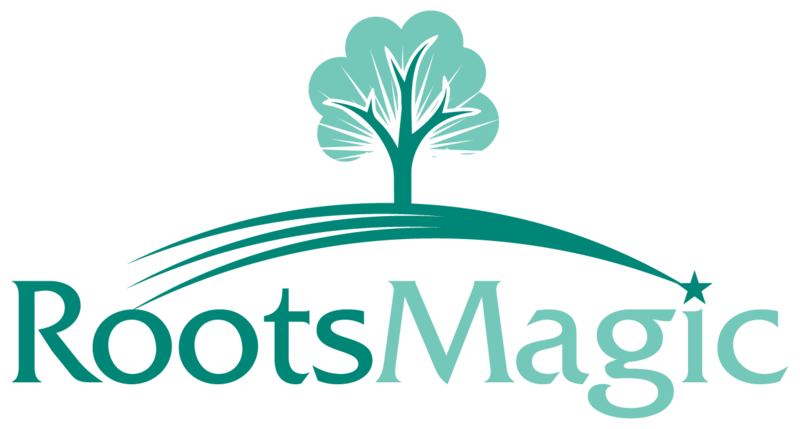 RootsMagic will always display all data entered for a person. Another option: IF you only want to remove the LDS detail, to generate a report, you can GEDCOM to a new database without the LDS info, run the report, and then delete the new database.